Sessions are completely free and open to the public, and are held from 11:30am to 1pm, with networking from 11:30am to noon. Seating is first come, first served. Lunch is not provided, though we encourage you to bring your own if you'd like. 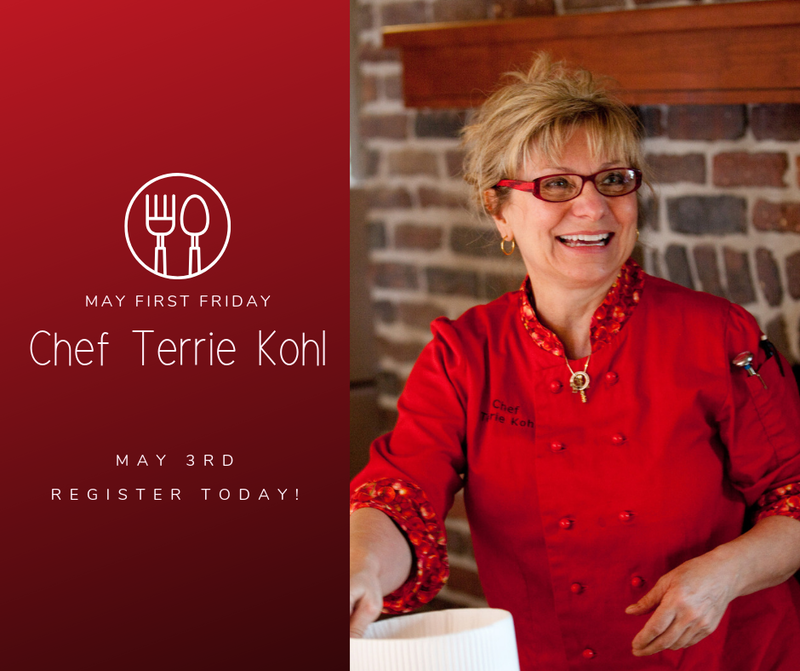 On May 3, hear from Chef Terrie Kohl! Chef Terrie is the owner of Country Club Market in Des Moines, Iowa. 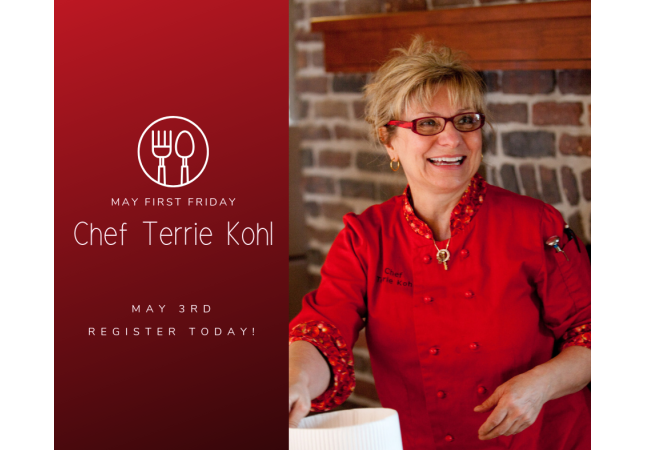 Terrie Kohl first came to Des Moines as a food service food broker and then a national food service buyer. Her passion for the culinary arts lead her to attend The New England Culinary Institute in Essex Junction, VT. After graduation she then interned at The Montauk Yacht Club, Thyme & Again Catering, and South Hampton Bath and Tennis Club, in Long Island, New York. 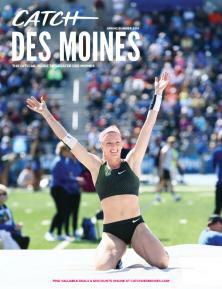 Her second internship brought her back home to Des Moines where she has been employed at the Downtown Des Moines Marriott Hotel, Embassy Club Capital Square , Aramark/Pioneer Hi-Bred, and Drake University. It was Terrie’s dream to start her own business, and in 2003 her dreams became reality when she opened Country Club Market. Country Club Market has filled a unique niche in central Iowa, offering culinary arts classes, customized catering, and a bakery that produces some of the tastiest treats in town. Chef Terrie's work has been featured on KCCI-TV8, WHO, Iowa Ingredient, Great Day, Des Moines Register, Juice, Cityview, Relish, MyWaukee Magazine, Fiftysomething, and most recently at the World Food and Wine Festival. Please join us to hear this amazing women business owner, active community member, and friend to many, share her entrepreneurial story!